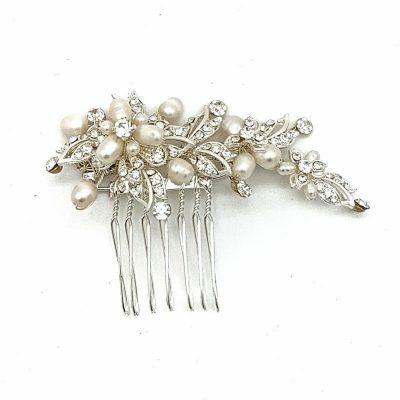 The perfect little extra detail for your wedding dress, bridesmaids or evening dresses. 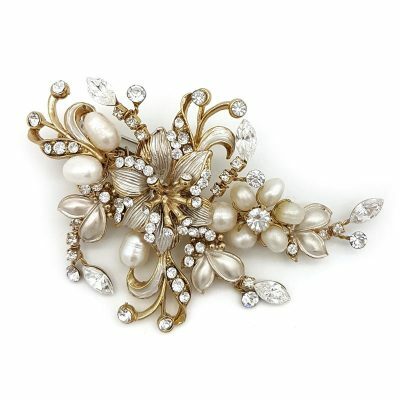 They are popular for brides to wear and also a great gift for your bridesmaids. 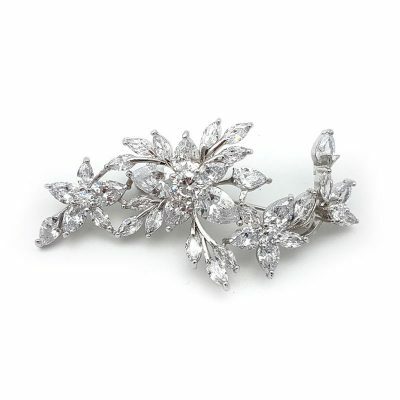 Being able to wear them for the wedding day and re-wear them makes this accessory so great. 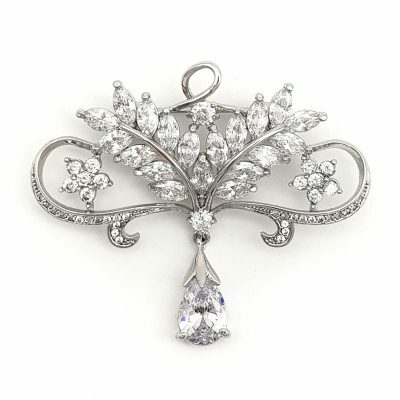 Stuck on a gift for your mother or mother-in-law to be? 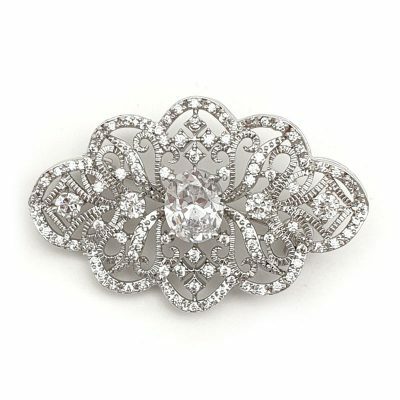 A brooch would make a great gift for them too. 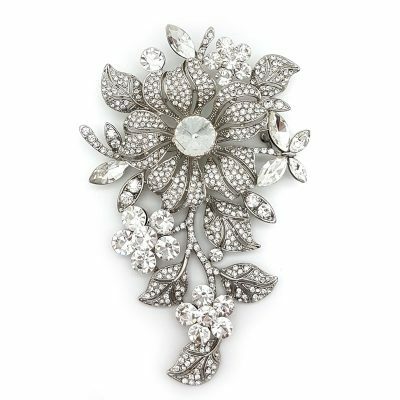 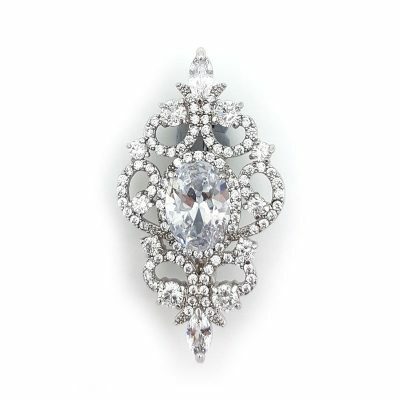 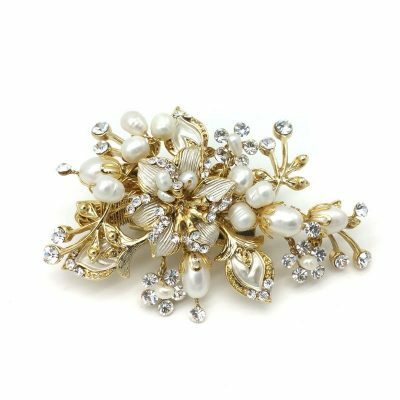 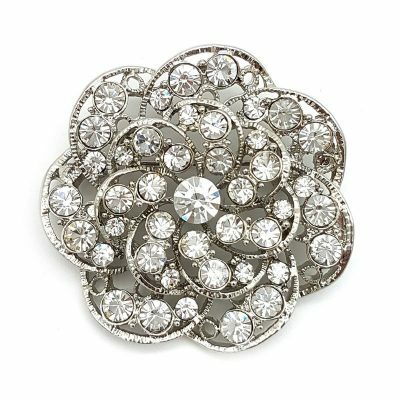 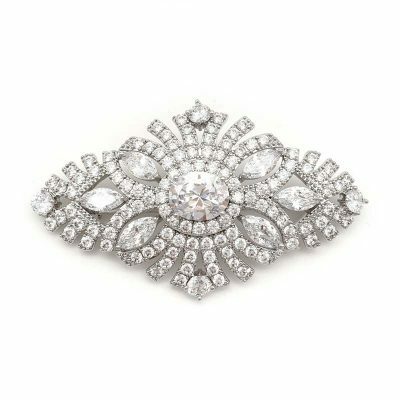 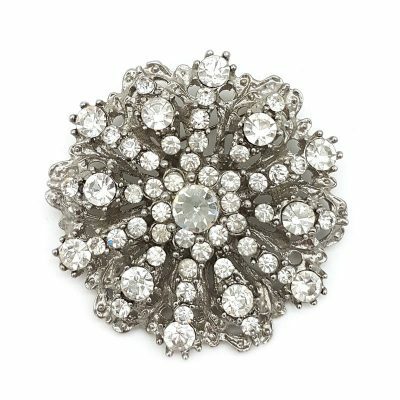 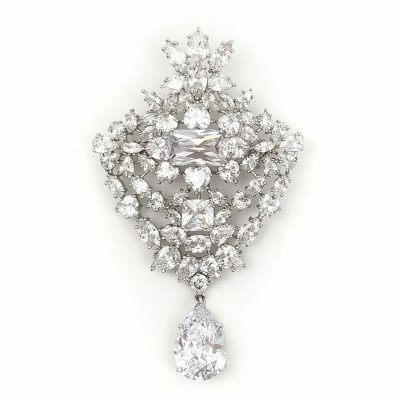 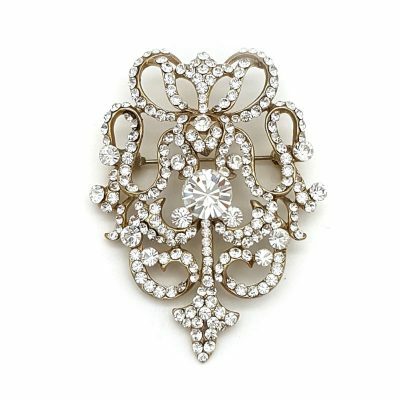 Browse our range of brooches ranging in colour, size and style. 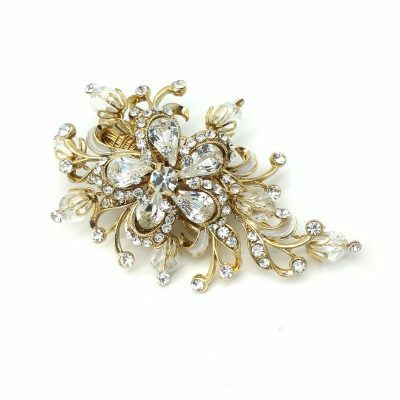 Each unique in it’s own right with details of Swarovski crystals, pearls, diamantes, rhinestones and more on silver or gold settings. 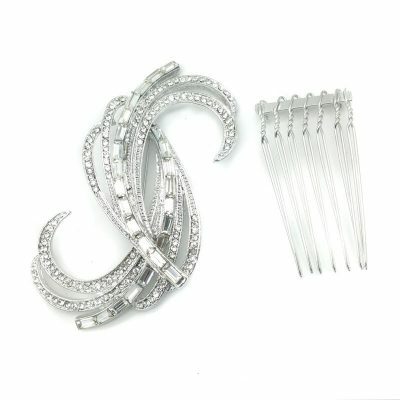 If we don’t have what you’re after, please let us know. 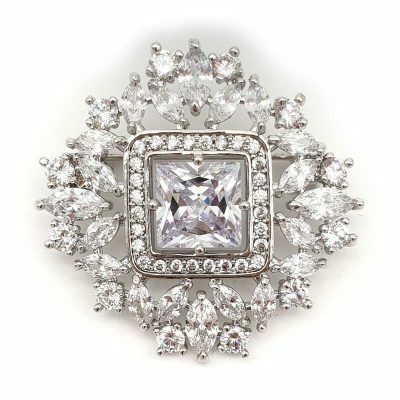 We will do our best to source what your heart desires.